Dr. Betty Kim utilizes expert training, experience and compassion to help patients achieve their unique aesthetic goals. Honest discussion and Natural results. Specializing in both aesthetic and reconstructive procedures, Dr. Kim treats adults and children. She conducts the most effective of the latest techniques including the pinch lower lid blepharoplasty, and tumescent facelift which decreases bleeding, bruising, and discomfort post-operatively. Dr. Kim performs body contouring surgeries including liposuction, abdominoplasty, and mommy makeovers among others. If you are bothered by the loss of youthful contours in the mid face, jaw line and neck, a face lift may be right for you. Over time, factors such as age, genetics, pregnancy, weight changes, and gravity can cause the size and shape of the breast to change. 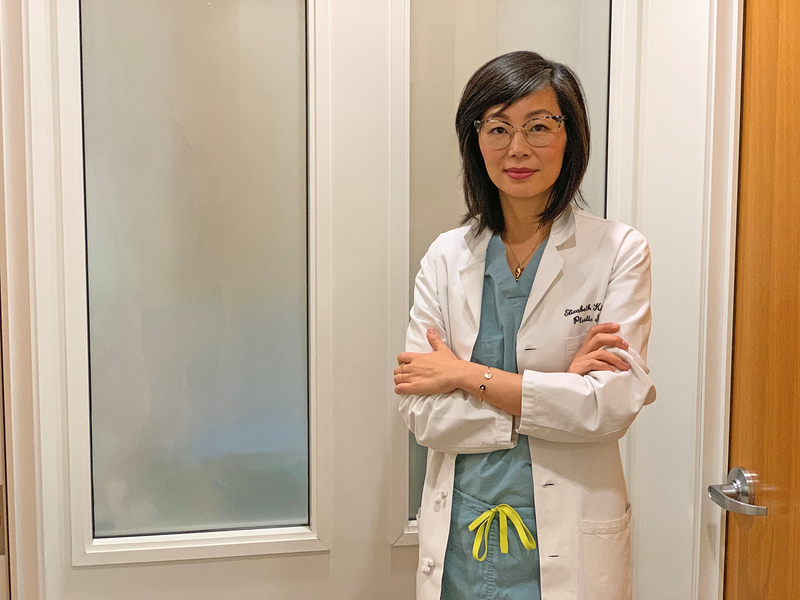 Dr. Betty Kim will discuss your concerns and explain the details of your body contouring procedure with or without liposuction. Dr. Kim strives to deliver exceptional treatment and patient satisfaction. Read real patient reviews who recount their experiences with Dr. Kim, her world-class staff and her practice.